We are possessed by a satanic cult called the Illuminati. God is synonymous with ultimate Truth, Beauty, Goodness, Justice and Love. The Illuminati are Cabalists who redefine reality to serve their amour propre, material interests, and perversions. Thus they have taken control of the mass media and education systems. Most people get their sense of reality from movies and TV. But is real life like what we see on the screen? When was the last time you were uplifted or instructed? The mass media ensures that our perception of reality is defective and self-defeating. In his book on The Tavistock Institute, John Coleman explains why we can’t trust anything emanating from the mass media or government. “The moral, spiritual, racial, economic, cultural and intellectual bankruptcy we are in the midst of today is not some social phenomenon…that just happened. Rather it is the product of a carefully planned Tavistock program,” Coleman writes. Like a cat toying with a mouse, the elite teases us with glimpses of our true predicament. 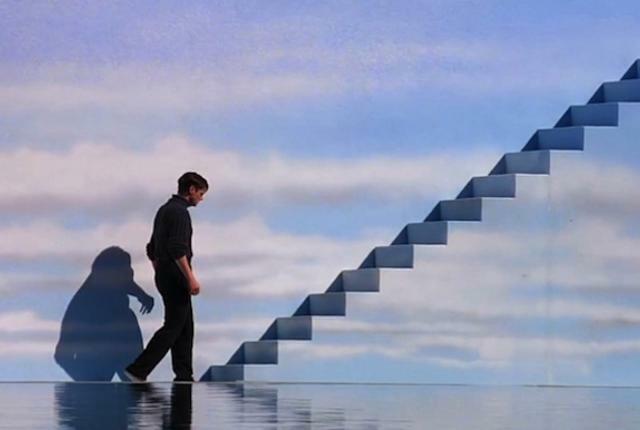 One such peek was the 1998 movie The Truman Show directed by Peter Weir. Truman Burbank, played by Jim Carrey, is unaware his life is a reality TV show. Everyone, including his wife, is an actor, and everything that happens is staged. In other words, his life is a fraud. Truman Burbank’s predicament describes our own. According to John Coleman, the elite has been writing the script for almost hundred years at the Tavistock Institute of Human Relations based in London.